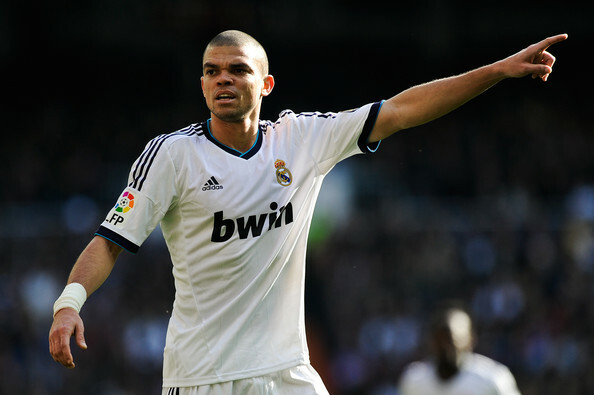 Pepe is a 34 year old defender who is mostly known for his time spent performing for Real Madrid as it was the club where the Portuguese player managed to lift some of the most coveted pieces of silverware in the world football including the UEFA Champions League and the Spanish League, La Liga. 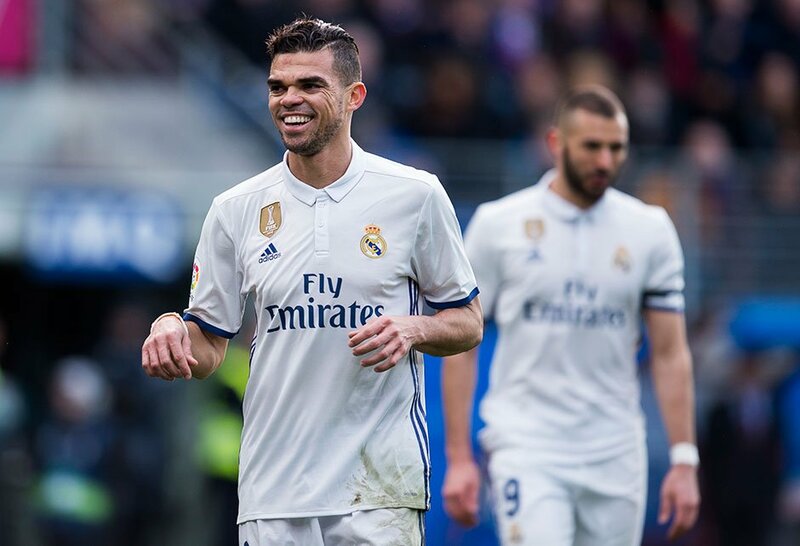 The time-lapse from Pepe saw him joining Real Madrid on 2007 and leaving in 2017, during his final season spent at the Santiago Bernabeu, his appearances significantly dropped and at the age of 34, he opted to make a move to Besiktas. A few days ago on August 13, the experienced player made his debut competitive appearance for Besiktas and it was an impressive one as the defender scored a goal against Antalyaspor which edged out a 2-0 triumph for Besiktas who kicked off their Super Lig title defence in a positive way. Besiktas are the current champions of Turkey and have recently been in very dominating form after winning the 2015-16 season and winning it once again in the following year. Defenders aren’t regularly seen scoring goals and when Pepe found the back of the net during his debut appearance as a player of Besiktas, the Portuguese performer passionately celebrated. Unfortunately for the experienced player, there were no fans in the actual stadium as this match was forced to be played behind closed doors due to a recent violent incident which occurred in the Super Cup final between Besiktas and Konyaspor. Even though the supporters of Besiktas were banned from getting into the stands of the stadium were the match was played, they still appeared around the Vodaphone Park in Istanbul and cheered as Besiktas claimed a 2-0 triumph with Pepe scoring through a precise header after a free-kick was launched which connected with the Portuguese performer as he kicked off his campaign in Turkey in a very positive way.